Powering the lives of 650,000 Iowans every day. Iowa’s electric co-ops are committed to providing power that is safe, affordable, reliable, and environmentally responsible. Move over or slow down. Keep Iowa's roads safe by moving over or slowing down for ANY stationary vehicles with flashing lights activated. We've been supporting Iowa's locally owned electric cooperatives for more than 75 years. 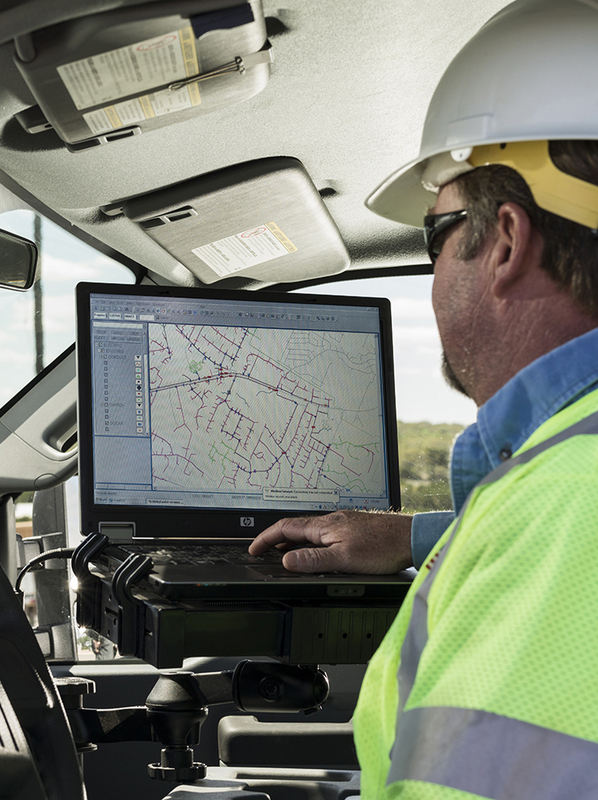 Iowa electric co-ops are seeking top talent to serve our members. Steer clear of power lines. Always assume that any downed power line is energized and dangerous. Every co-op member has a voice. If you receive electricity from a co-op, you’re a member and owner. Learn more about the cooperative advantage. Helpful solar resources for homeowners. Thinking about investing in solar? Do your homework before signing on the dotted line. In our April issue: Read up on safety tips for spring, learn the latest on monarch butterfly progress and enter to win a KitchenAid mixer! Thinking about investing in your own on-site solar array? 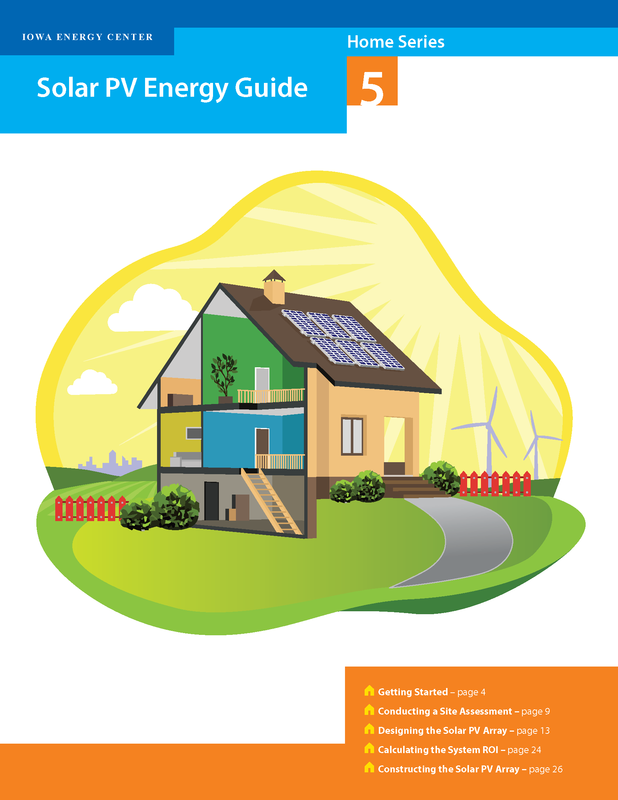 Check out this resourceful Solar PV Energy Guide from the Iowa Energy Center, and contact your local electric co-op early in the decision-making process. Check the real-time status of electric co-op outages across the state, automatically updated every 15 minutes. Contact your local co-op directly to report your outage and stay away from downed power lines.